Team fee includes – team jersey* and ride day team tent, food, etc. 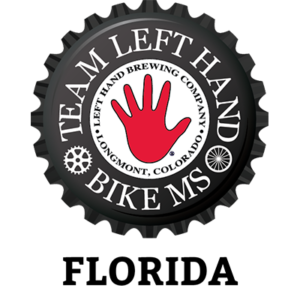 (The beer sponsorship that we do over the year & during the ride is 100% on us.) 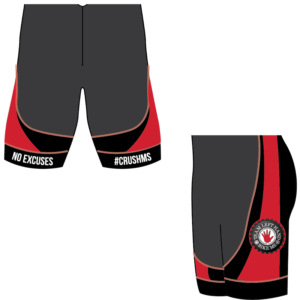 Note: Your jersey will not be mailed to you, it will handed out a few days prior to the ride – more details closer to ride weekend. ***Team Left Hand registration fees are non-refundable, non-transferrable and not tax-deductible. Jerseys must be claimed within 30 days of ride completion or they will be donated back to Team Left Hand. Late Team Sign-up closes June 12th, OR when the team fills up. 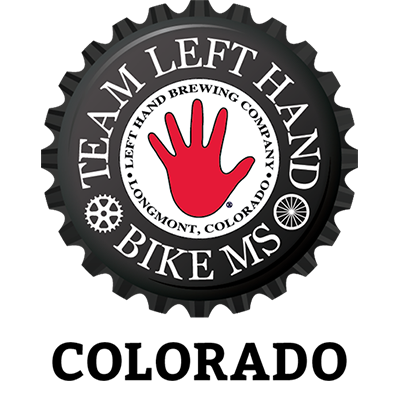 *Instead of receiving a 2019 Colorado Team Jersey, you will receive a Team Left Hand Jersey from a previous year/ride. 1. This is for the COLORADO ride only.